Custom Label 350 mL round Bottled Water from pioneers of this great product! 350 mL recyclable round pet bottles. A bit smaller than the 500 mL and 600 mL round bottles. Ideal for kids and or for conferences etc where bigger drinks are not required! Small or large orders. Fast turnaround. Australia wide. Pallet lots (104 cartons x 24 bottles) of round bottles from $0.70 per bottle (plus artwork and delivery). Even less for larger orders! 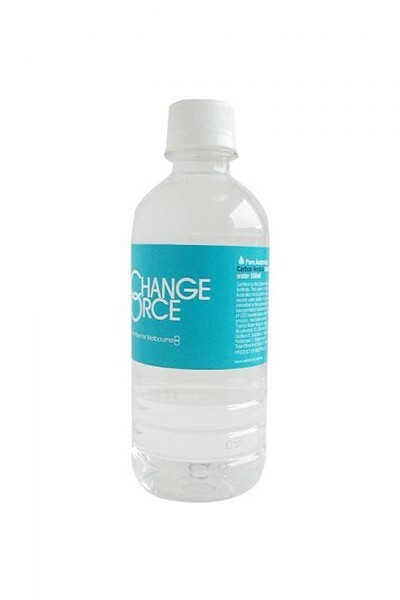 Make a lasting impression by offering pure bottled water with your brand or organisations’ name on the label. Our custom labelled water bottles offer you the opportunity to promote your event, brand or organisation by using a product that symbolises health and vitality. Marketing via this method has proven to be hugely successful as potential customers take away a lasting brand image. Organisations that can benefit from their own branded water product include companies, businesses, sports clubs, schools and community groups, government agencies, corporate sponsored events and fundraisers. We supply own brand bottled water, private label bottled water and custom labelled bottled water for large and small clients. Ask for a quote on the size and quantity you require. We just need to know the quantity, number of colours in your label and delivery address. We will send you a confirmed quote by email. Usually same day! There is no GST applicable to non carbonated bottled water. Freight charges confirmed with order. Prepayment is required for first orders. Payment terms to approved customers are Strictly Net 14 Days. Minimum order is 120 bottles. Bottles supplied in packs of 24. Products can be safely purchased by email 24 hours a day 7 days a week or simply use click the contact us or our enquiry form and we will answer any questions you may have.